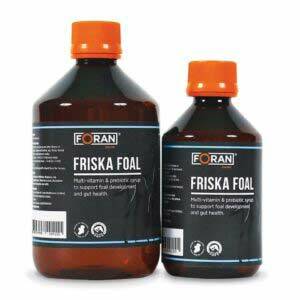 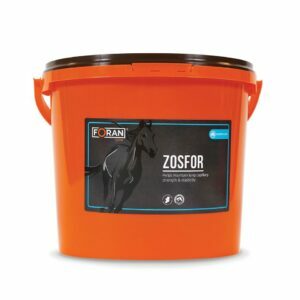 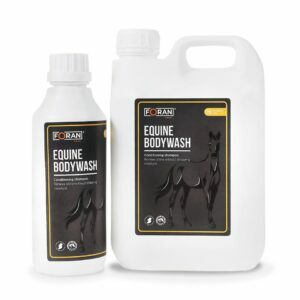 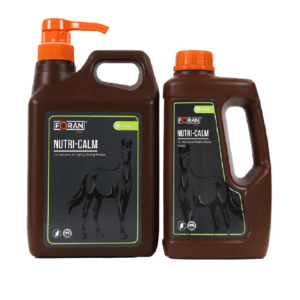 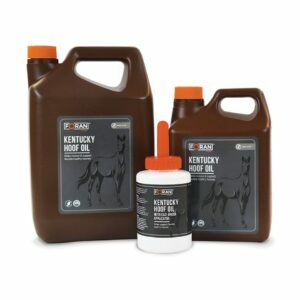 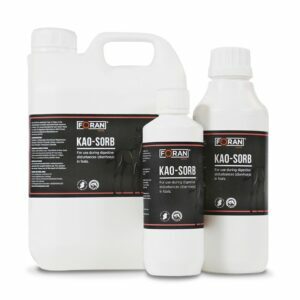 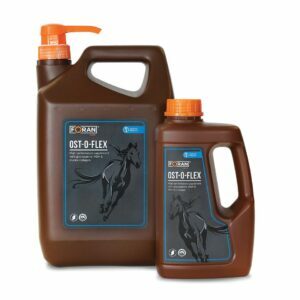 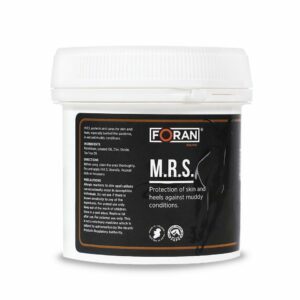 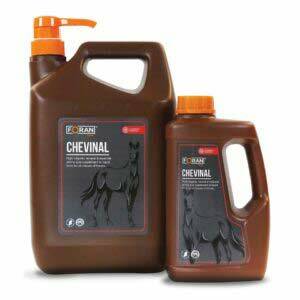 Young stock up to two years old; the majority of bone calcium, bone density and cartilage are laid down in the first two years of a horse’s life; Osteo-Glycan supplementation provides a balanced nutritional supply to support this growth. 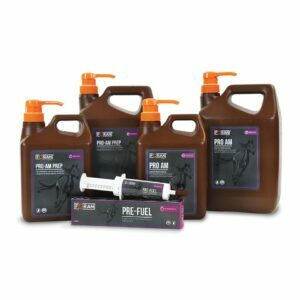 Young horses entering training undertake tough physical demands. 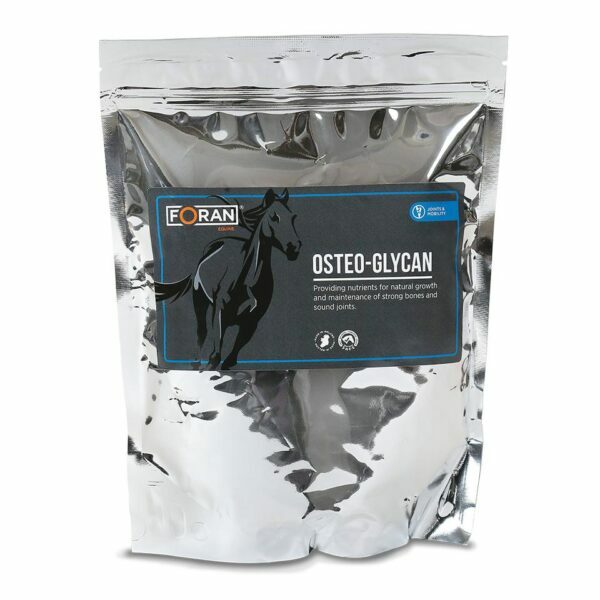 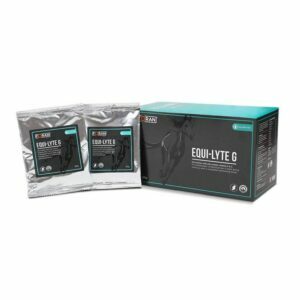 Osteo-Glycan provides excellent support to bones and joints at this susceptible time.